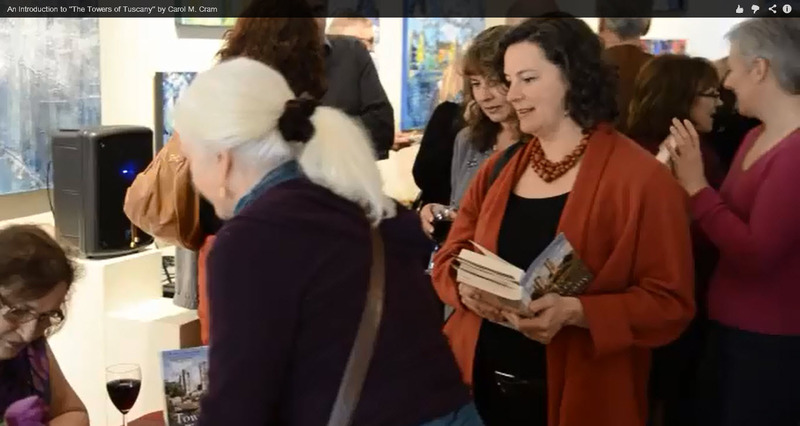 The launch of my historical novel The Towers of Tuscany on March 30 at The Gallery @ Artisan Square on Bowen Island was just spectacular! I am so grateful to all the many friends, family, neighbours, and book lovers who showed up to help me celebrate. 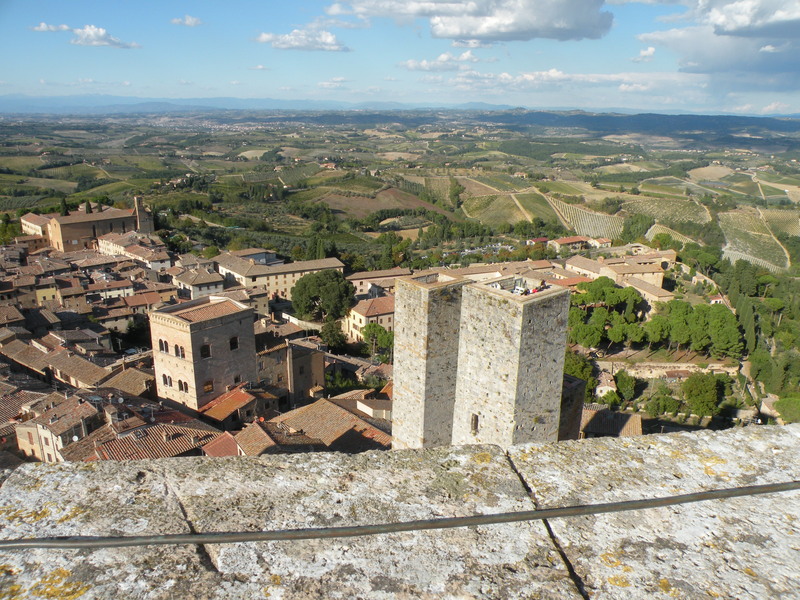 I read three excerpts from the novel and talked about Tuscany and fourteenth century art. The wonderful Snug on Bowen provided scrumptious food, the Bowen Island Arts Council provided lots of red and white Italian wine, and there was plenty of time for book signing and literary chat! Here’s a link to the video of the launch that also includes some footage of me shot in the garden at our home on Bowen Island. 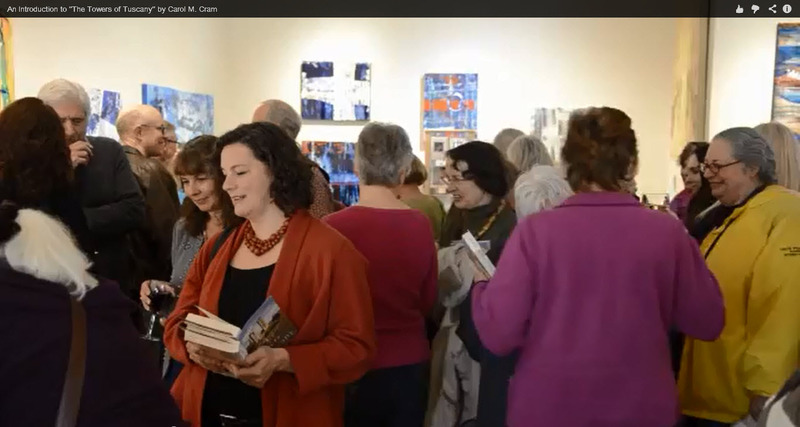 If you missed the launch, or if you were there and may wish to catch a glimpse of yourself in the crowd, check it out! Here are some stills of the crowd!